UK’s Critics’ Circle National Dance Awards 2014 sets new records. The choreographer and dancer, Akram Khan MBE, became the first person to win a 6th award, after receiving the award for Best Modern Choreography for Dust, his work for English National Ballet. This intensively beautiful and imaginative piece was part of ENB’s Lest We Forget commemoration of the centenary of WW1. This was Khan’s third choreographic award to add to three awards as a performer. Christopher Wheeldon became the first person to win 5 awards in the same category, picking up the Best Classical Choreography Award for The Winter’s Tale for The Royal Ballet. He had previously won for work in 2001, 2004, 2008 and 2013. Natalia Osipova and Jonathan Goddard became the first dancers to pick up two awards at the same ceremony. 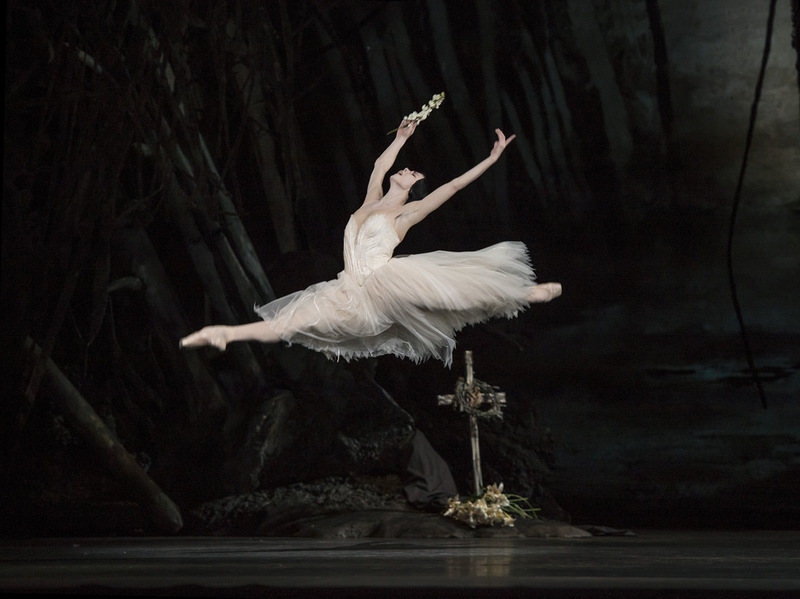 Osipova won in the category of Outstanding Female Performance (Classical) for her performance in the title role as Giselle for The Royal Ballet. With Goddard winning the Outstanding Male Performance (Modern) for his portrayal as Dracula for Mark Bruce Company (which won the award for Best Independent Company). Both Osipova and Goddard went on to be named as the Best Dancers of 2014. It was a record-breaking fourth time as Grishko Best Female Dancer for Osipova (following her awards in 2007, 2010 and 2013). 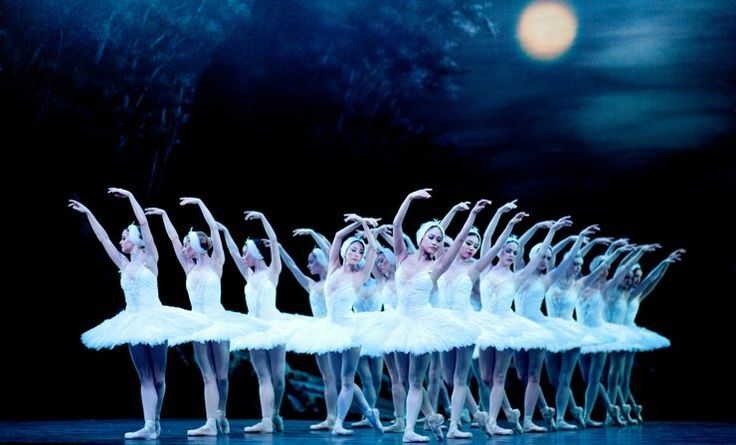 The Outstanding Company of 2014 was English National Ballet and the award was received by the company’s artistic director and principal ballerina, Tamara Rojo. The De Valois Award for Outstanding Achievement was presented by Darcey Bussell CBE to Carlos Acosta CBE in recognition of his outstanding career as a dancer and as a producer of new work. The Emerging Artist was won by the Royal Ballet soloist, Francesca Hayward, after impressing critics in a number of new roles throughout the year, particularly her performances of the Ashton repertoire.